Total Uninstall is a powerful installation monitor and advanced uninstaller. It is alternative uninstaller to Windows Add Remove Programs to remove programs completely. Total Uninstall is a complete uninstaller which include two working modes. This program creates a snapshot of your system prior to installing a new application. Then Total Uninstall takes an additional snapshot after the installation has completed. It then compares the two snapshots and displays all changes in a graphical tree view. Moreover, it marks all registry values and files that have been added, changed or deleted. Total Uninstall saves these changes and if you decide to uninstall the application. It will reverse the changes to the previous state. With Installed Applications module Total Uninstall analyzes installed programs and create a log. That can be used to do a complete uninstall even without the help of provided Add/Remove program. With Monitored Applications module Total Uninstall helps to monitor any changes made to your system during the installation of a new application. It allows you to perform a complete uninstall without having to rely on the supplied Add/Remove program which can leave files or changes behind. File properties dialog didn’t show up on some previous Windows 10 builds (since previous TU update). 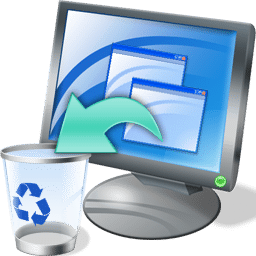 Delete to recycle bin could crash the program on some systems. Supported OS: Windows XP, Vista, Windows 7, 8, 8.1, 10 and Server 2003, 2008, 2012 (32-bit, 64-bit). Using this application too much will render your OS useless as it deletes too many valid registry keys. I thought this was the best but now I'm going back to Your Uninstaller! User beware!! full uninstall is much better i do the test,and you will see. Just wait for Windows 8 compatibility! 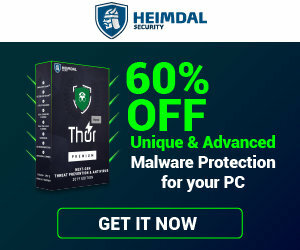 I do not like programs that allways connect to internet on every one my step, also look at the license – it work with time limits, this is absurd, that is why i don’t buy it! I like independent programs. And i hope someone to help us.